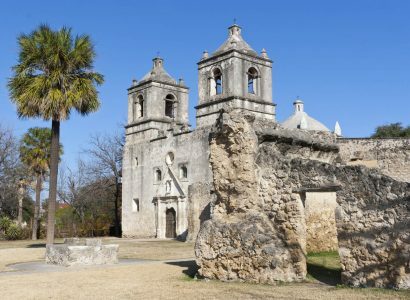 Cheap flights from San Francisco to San Antonio, Texas for only $104 roundtrip with American Airlines. Also works in reverse. Non-stop, summer, Christmas and New Year flights from Philadelphia to San Antonio, Texas for only $133 roundtrip with American Airlines. Also works in reverse. 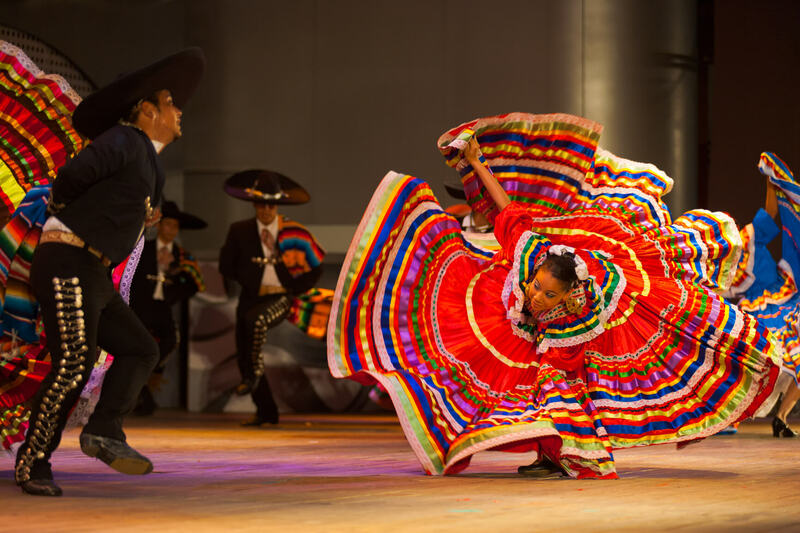 Non-stop flights from San Antonio, Texas to Mexico City, Mexico for only $191 roundtrip with Aeromexico. 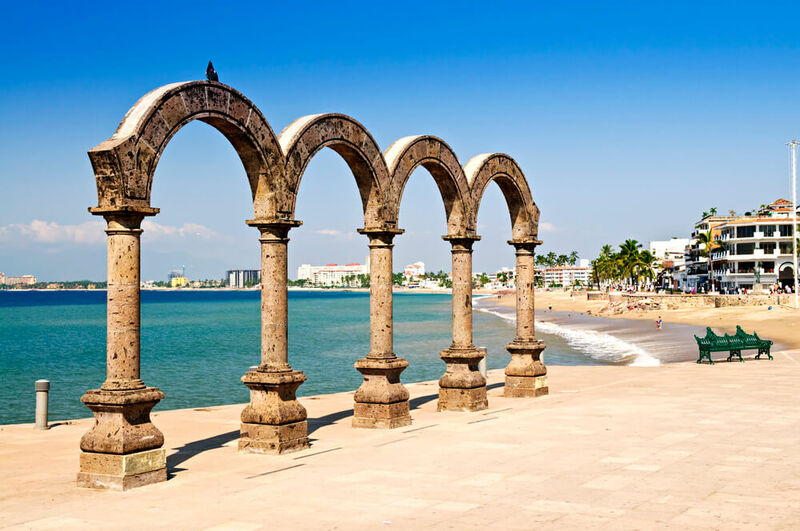 Cheap flights from many US cities to Puerto Vallarta, Mexico from only $217 roundtrip with Aeromexico. 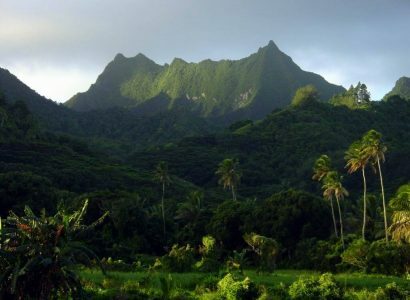 Cheap flights from many West Coast USA cities to the Cook Islands from only $524 roundtrip with Air New Zealand. 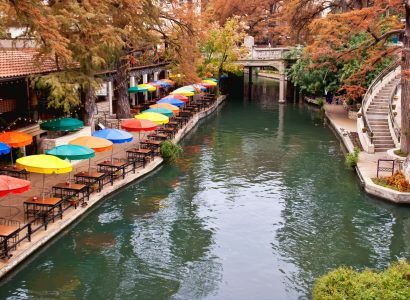 Cheap flights from Seattle to San Antonio, Texas for only $117 roundtrip with American Airlines. Also works in reverse. Cheap flights from Washington DC to San Antonio, Texas for only $105 roundtrip with American Airlines. Also works in reverse. Cheap flights from New York to San Antonio, Texas for only $106 roundtrip with American Airlines. Also works in reverse.